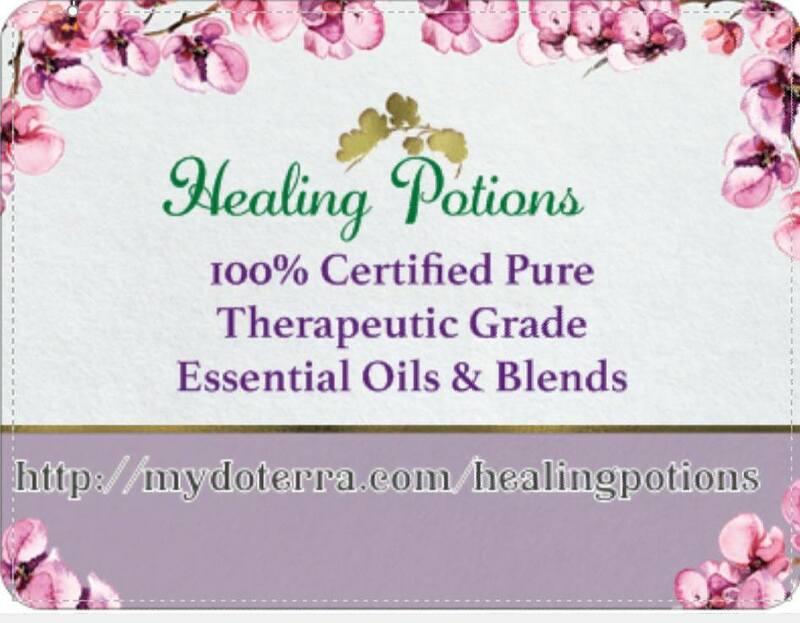 "Healing Potions (Essential Oils Classes By Nat)"
Click here to visit Essential Oils Academy. Layla Mattress & Pillow -Special Offer Now! 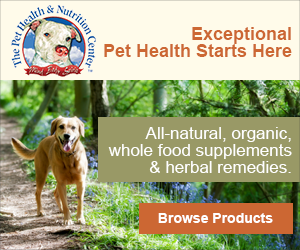 Labor Day Sale at Layla! 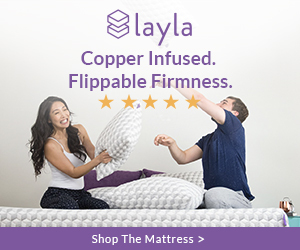 $100 OFF any size Layla Mattress + a FREE PILLOW!